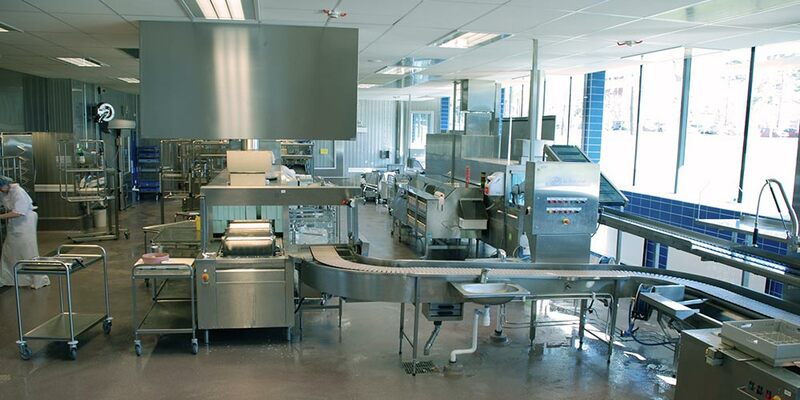 Need help planning a modern and efficient washing plant in your hospital kitchen? Let us help. We have designed many dish washing areas and installed various systems in Swedish and Nordic hospital kitchen. Our solutions include energy efficiency, environmental impact, use of space, work environments, cleaning and recycling of food waste. Hygiene requirements are of course particularly high in a hospital kitchen. Our washing systems meet hospital kitchen’s high hygiene requirements. The dishes are effectively managed in stages from dirty to clean. The washing area is designed so that the trays and the food waste from patients in the wards are kept separate. A knowledge we have built up from many hospital kitchen and therefore we can offer flexible and efficient dishwashing systems. Automated solutions take care of food waste, heavy lifting and cleaning of equipment and all surfaces in the kitchen area. What category does your question concern?